We promote the products of Wisconsin-based companies. Slack’s Jelly Farm, located in Lodi, Wisconsin, and Wildwood Specialty Foods, located right here in Trempealeau, Wisconsin, offer a unique variety of sweet spreads, dried dips, and soup mixes. Honey is extracted each year from hives in our orchard around the end of August. Our honey has floral undertones, as our bees work hard each spring to pollinate our apple blossoms. 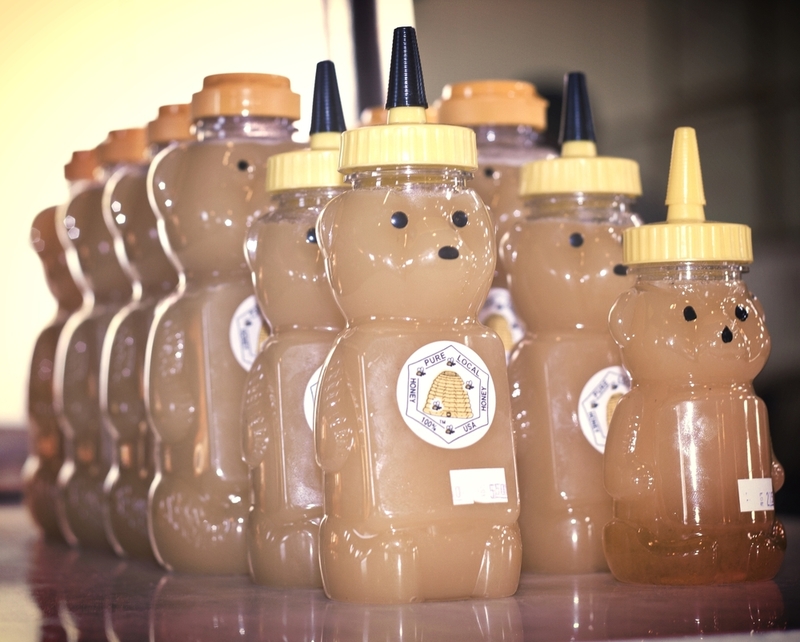 Honey bears are available for purchase each fall or bring in your own jar and fill straight from our beautiful honey dispenser.